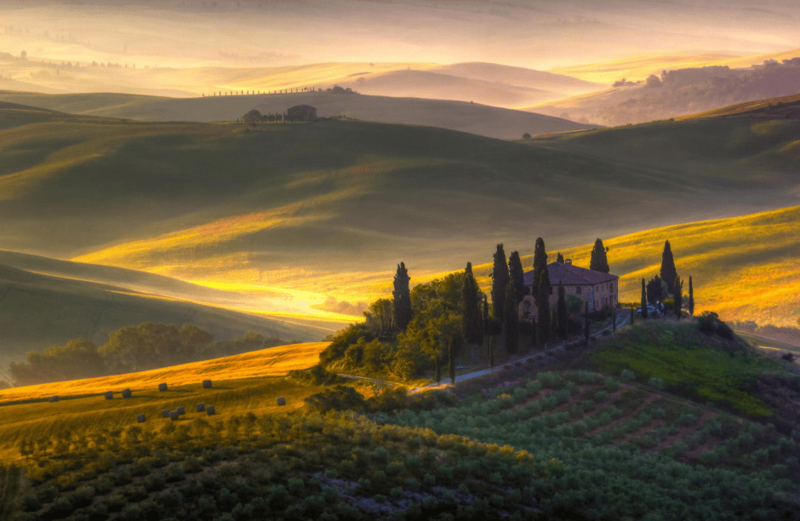 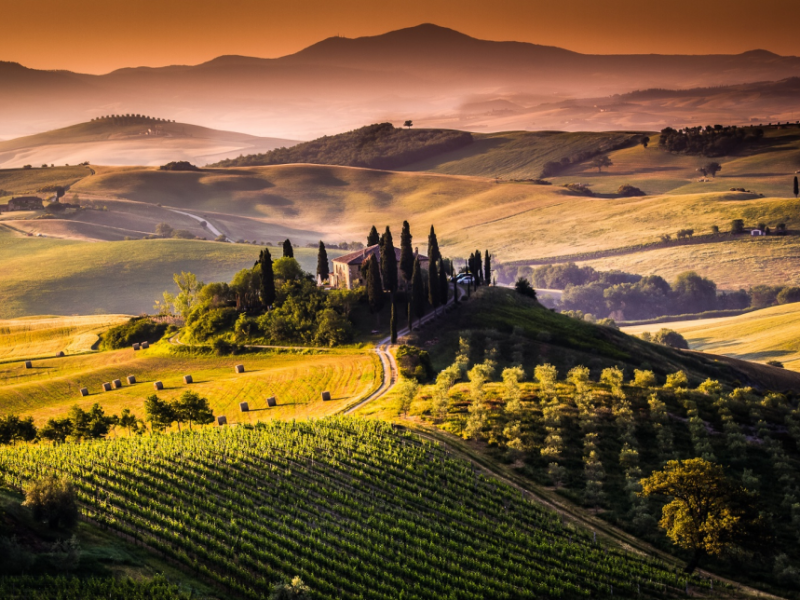 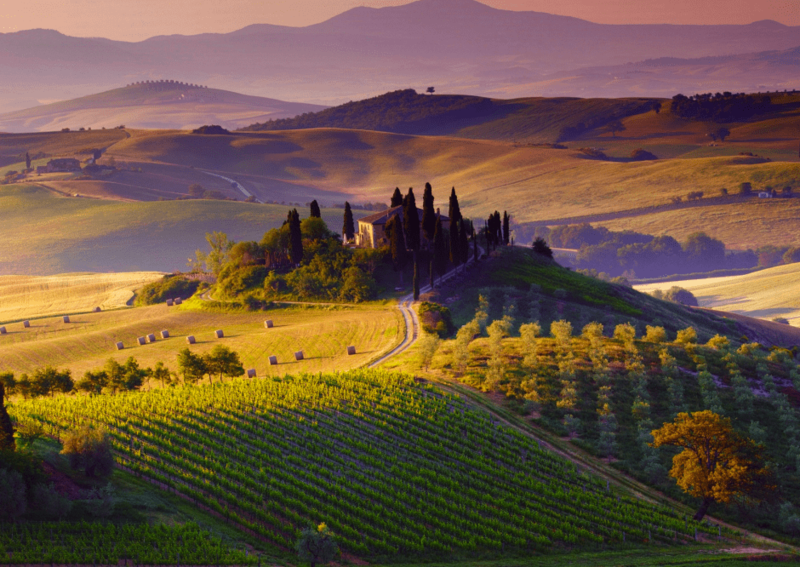 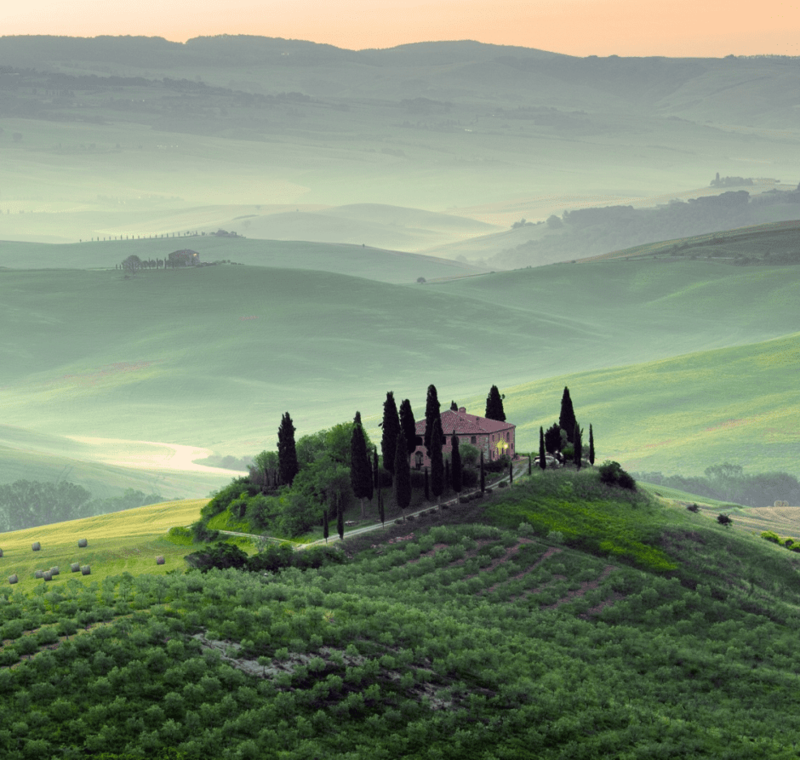 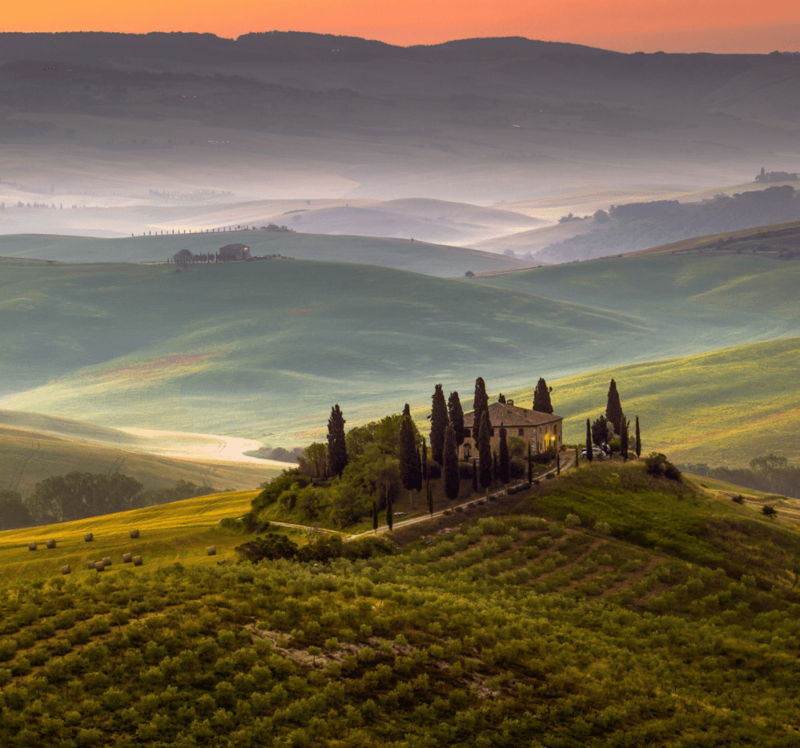 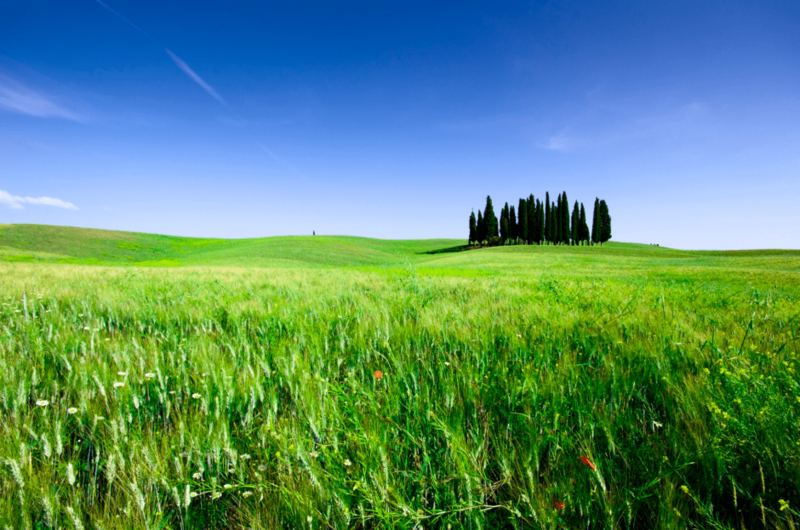 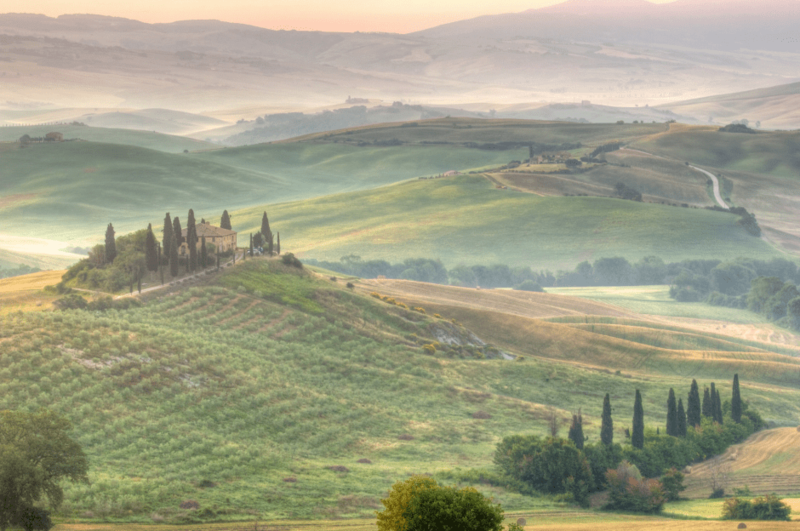 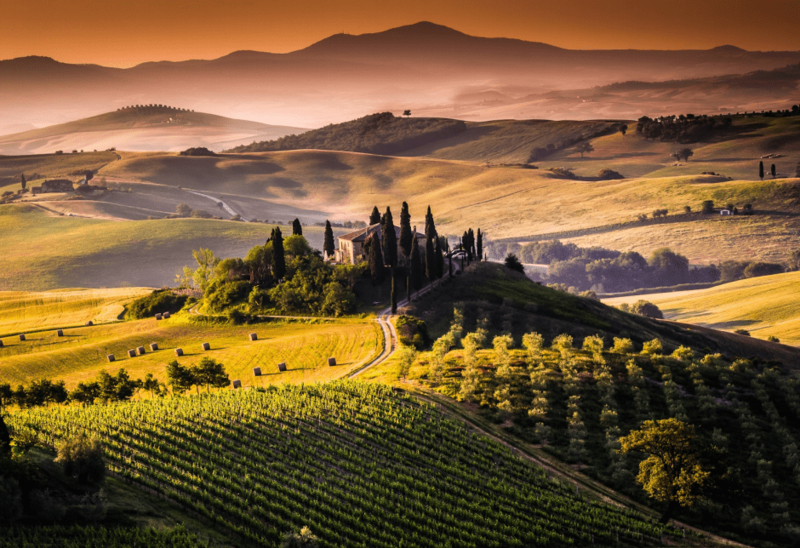 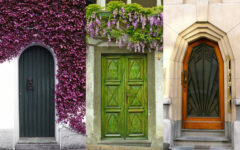 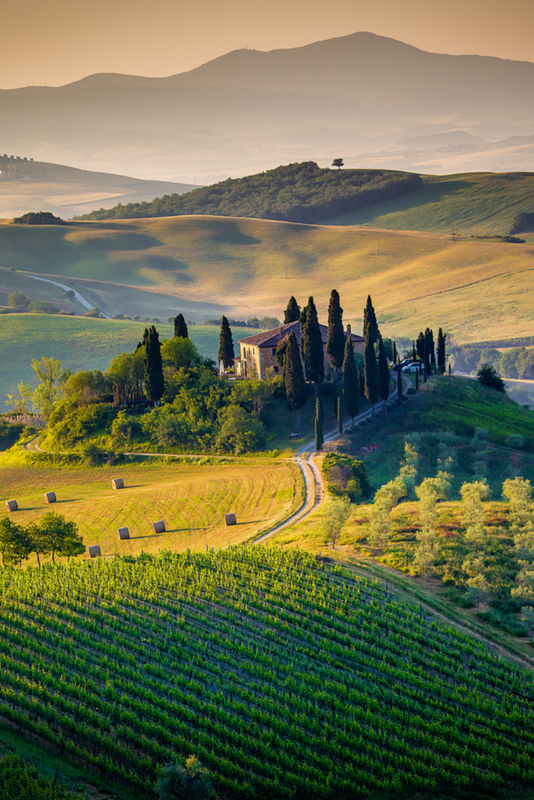 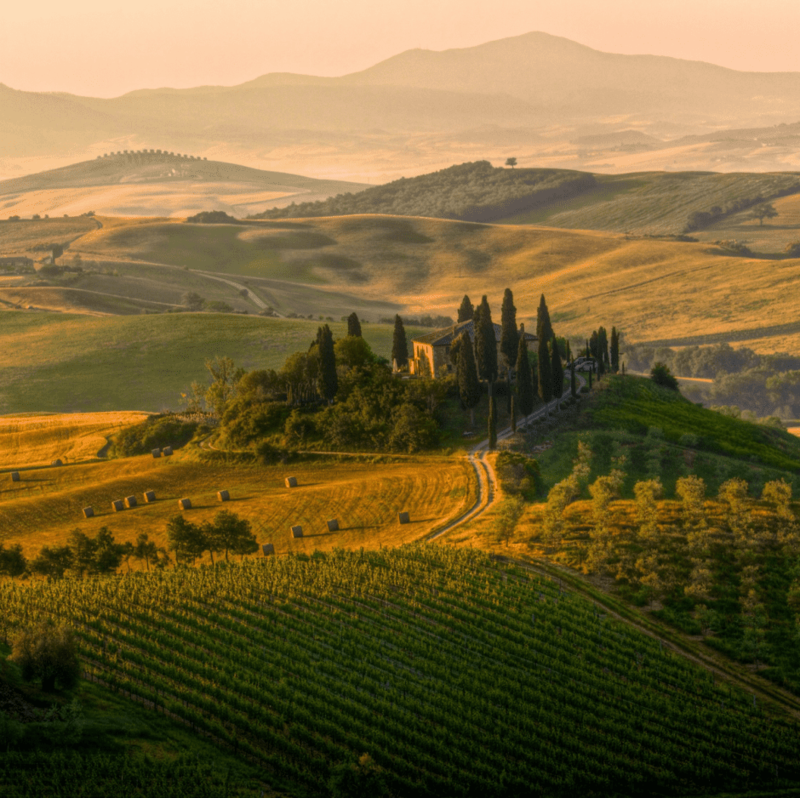 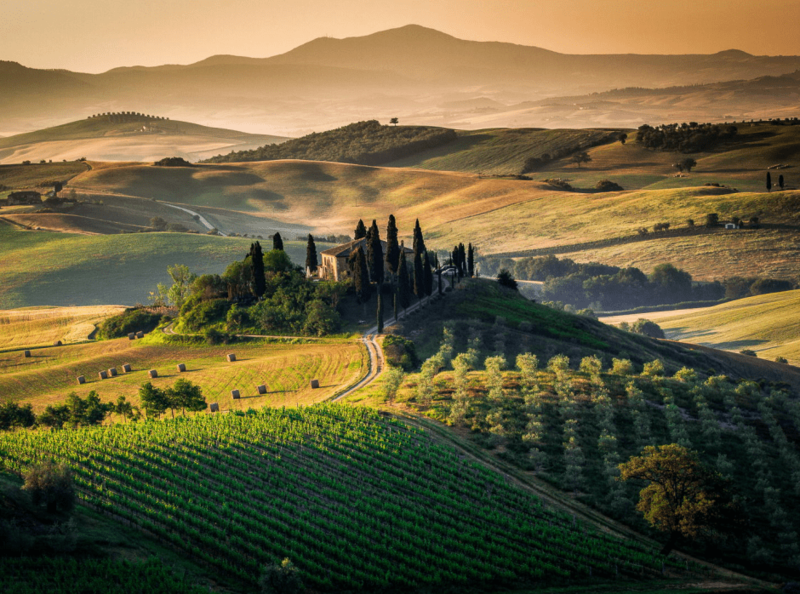 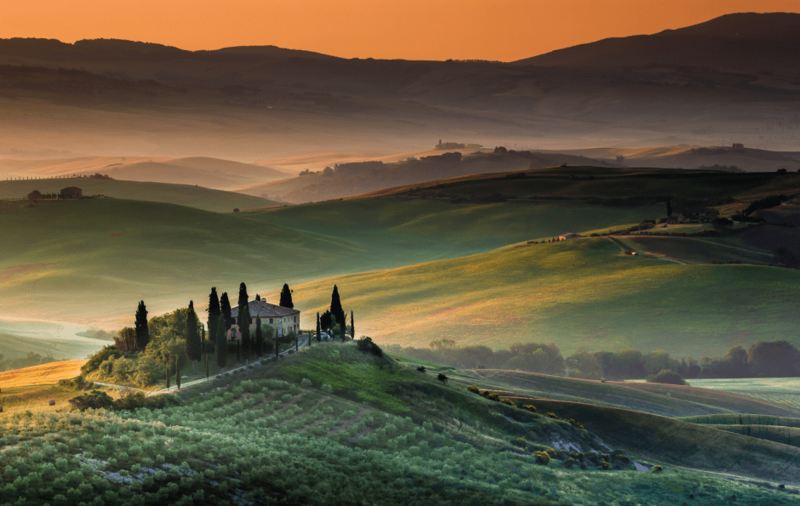 Here are 20 photos that will make you fall in love and want to visit Tuscany, Italy. 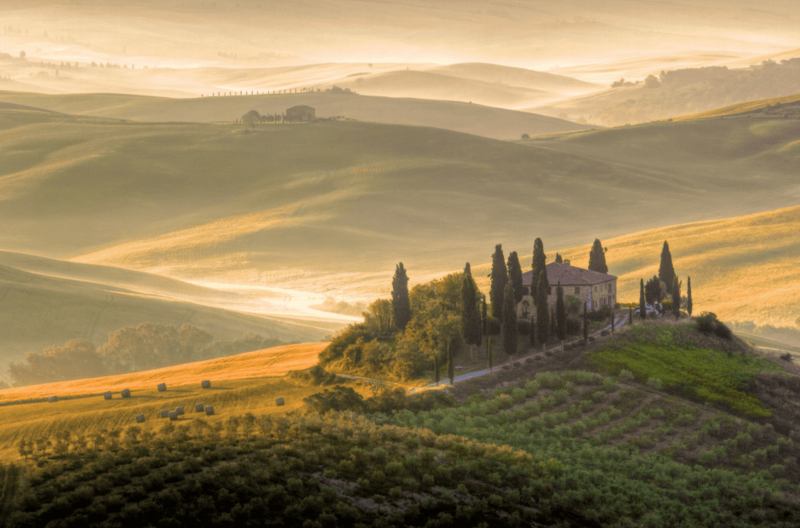 There are hundreds of ways to describe the beauty of Tuscany, but today we’ve chosen photos to make you dream about visiting these heaven-like places. 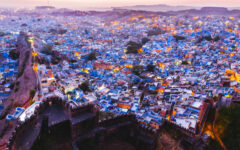 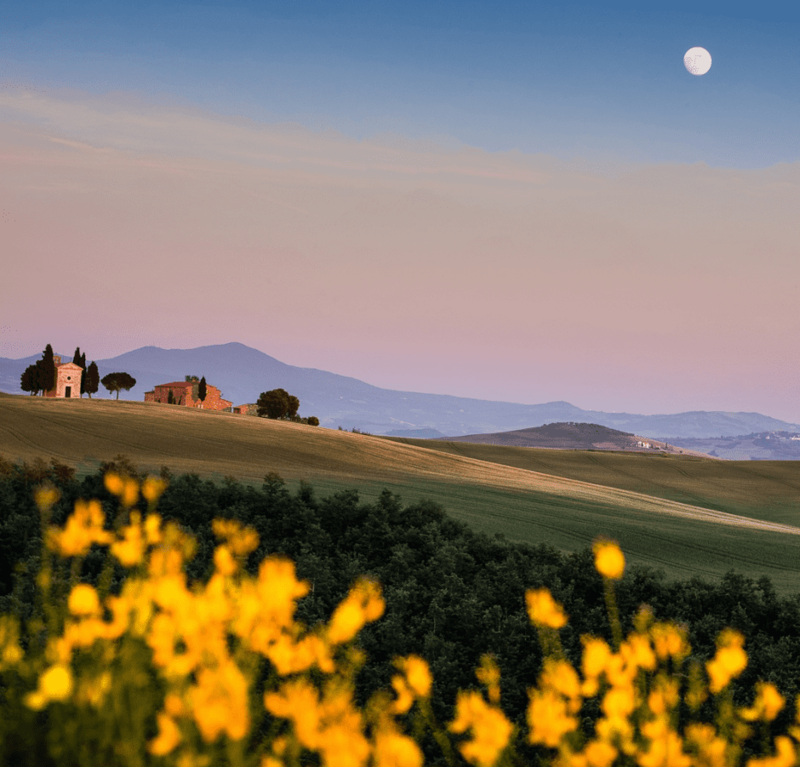 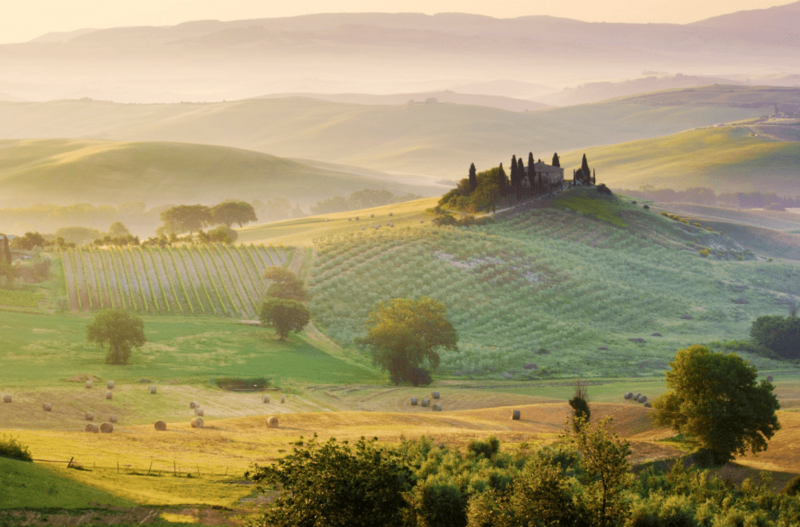 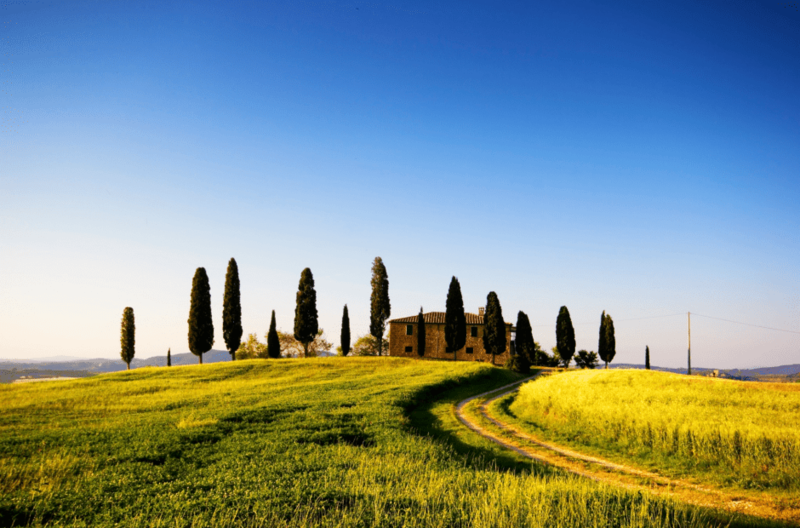 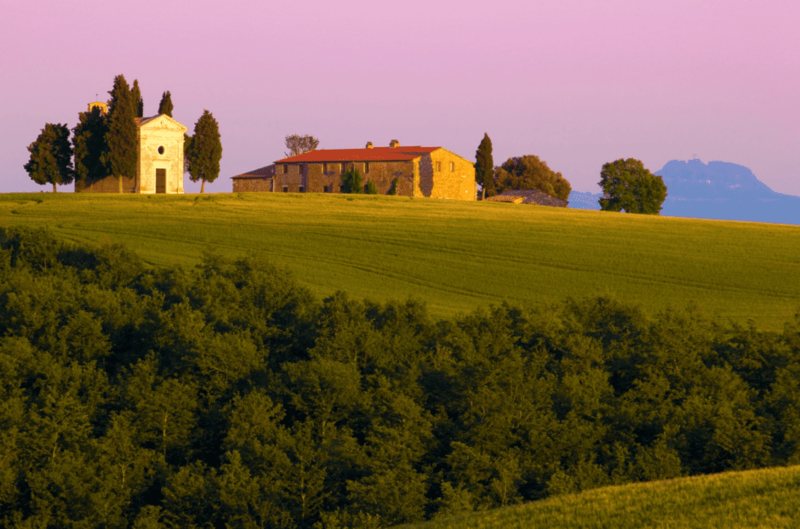 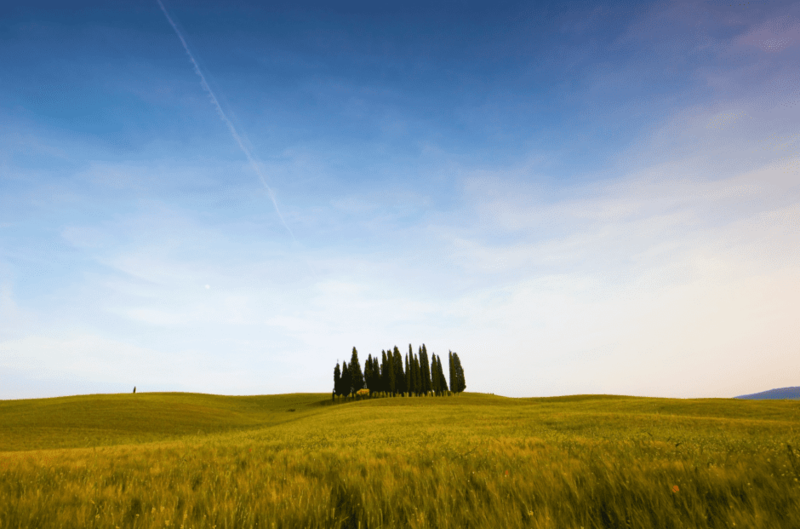 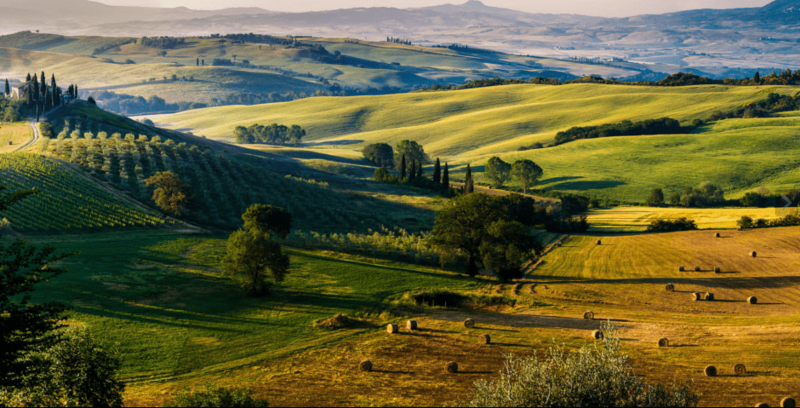 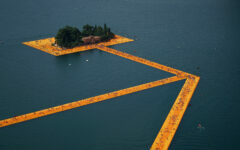 If you’re after serenity when looking for a getaway place for a vacation, than Tuscany is the perfect region to be spending some time and unwind. 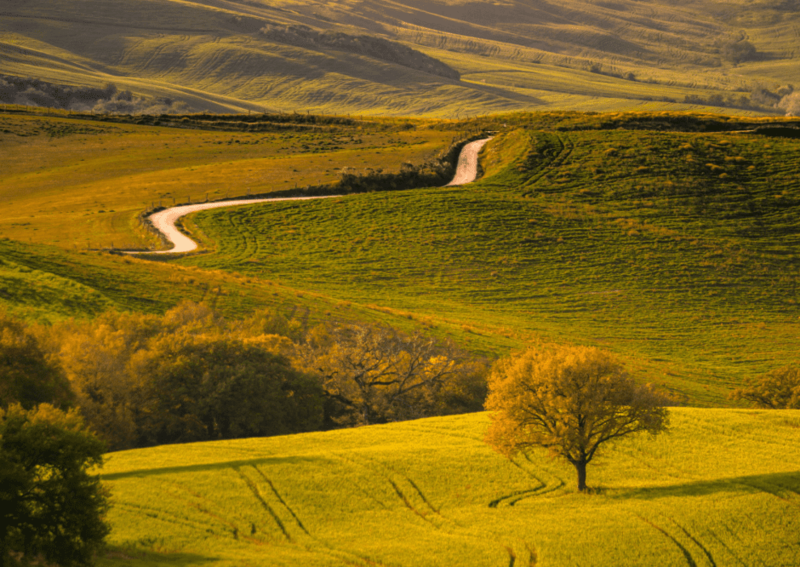 Take my personal advice and rent a car when you get there, and just drive around to see the entire region.